Published March 23, 2015 at 650 × 347 in Home. Take the stress out of moving by moving at your own pace. 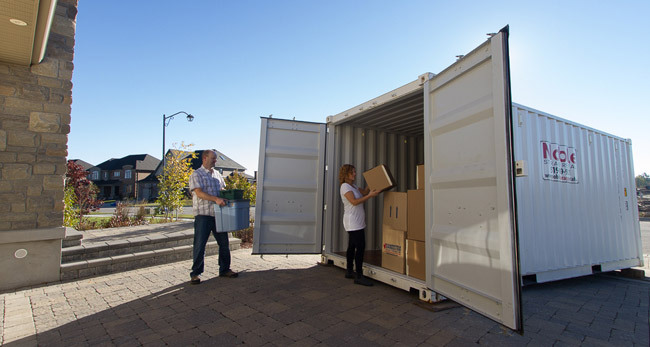 Mobile storage containers let you move over a few days instead of one.